Originally written for Advent season in Weimar (BWV 70a), Bach expanded this cantata (BWV 70) for the 26th Sunday after Trinity in 1723. With a rousing opening chorus movement, Bach juxtaposes joy and somber yearning, in anticipation of the final judgment. J.S. Bach wrote more than 300 cantatas during his industrious career. Our Cantata Insights Series provides you with a deeper understanding of Bach and these gems that most audiences don’t get to hear in live performance. 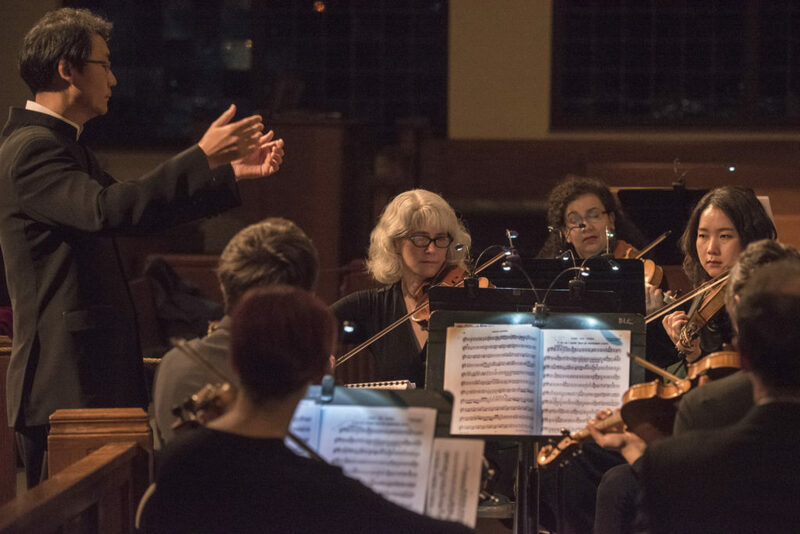 Colorado Bach Ensemble’s Artistic Director, James Kim, shares his insights with musical excerpts and leads the full ensemble in a performance.